Nationally syndicated radio host Tony Bruno probably wishes someone stuck a big blabbb foot in his techno-mouth before he got himself in a ton of trouble for a horribly insensitive tweet he sent recently. 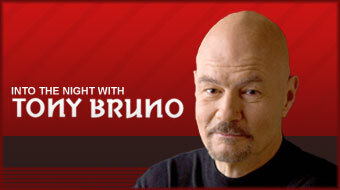 Bruno was discussing a recent fracas between the Philadelphia Phillies and the San Francisco Giants on his radio show, while, at the same time, tweeting away like an irresponsible blabbber. We’re still waiting for scientists to figure out what part of Bruno’s brain made him think it would be appropriate to tweet the following about Giants pitcher Ramon Ramirez, who happens to be from the Domican Republic: “… Bochy is a coward for having his illegal alien pitcher hit a guy …” Of course, Bruno deleted the racist tweet as soon as he received backlash and has since apologized, but the damage is done and Bruno’s reputation has been seriously stained. Congrats, Sir Bruno, you are now a proud member of the Blabbb Hall of Shame. Apparently, Anthony Weiner is not just a blabbber; he is a trendsetting blabbber. Earlier this summer, just after “Weinergate,” a photo of Kenner (Louisiana) City Councilman Joe Stagni in his underwear went viral. Unfortunately for Stagni, he actually took the underwear photo himself and then, as many blabbbers seem to do, forwarded it on to a city employee. Well, once the image showed up on the city computer server (because the employee who received it forwarded it onto another and so forth), Stagni had to admit his blabbbing. Now we all anxiously await his press conference about being inducted into the Blabbb Hall of Shame. Um, just in case you didn’t know this … When you’re a juror in court, you probably shouldn’t link up with the defendant on Facebook and definitely shouldn’t chat away online about the legal matter. Believe it or not, that’s exactly what two blabbbers did in the United Kingdom, and they got caught with their smiley faces, winks and all. Ramifications? Well, after some “harmless” online chats, the defendant (who got off due to the blabbbing juror’s help) received two months in jail and the juror, a mother of three, received an eight month jail sentence for contempt of court. 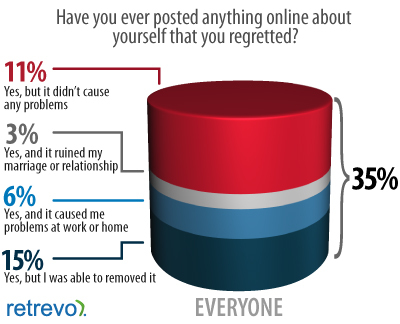 That’s a lot of time to think about your blabbb regrets and being inducted into the Blabbb Hall of Shame. Shamelessly blabbbing is not necessarily always what we (foolishly) type; it can also be what we foolishly say in this techno world, as USC star running back Marc Tyler found out the hard way. Tyler jokingly answered some questions when someone stuck a cellphone camera in his face when he was out on the town one evening. Unfortunately, the videos were then provided to TMZ which broadcast a drunk Tyler making jokes about (legendary Blabbber) Kim Kardashian and inferring that his school USC paid its football players to play for them. Tyler is now suspended and probably wishes he didn’t blabbb before thinking. Blabbber G.botic keyed us into our first blabbb/BHOS rap song. That is, Sixers guard Lou Williams’ latest rap song in which he decided to blabbb about how rich he is. Yes, he proclaims over and over “God dammit. I’m rich” in the song. Is this “wrong”? Probably not. But, in this day and age, when the economy is in the tubes and NBA fans are broke, you’d think Sweet (Rich) Lou would have a little humility and modesty. You’re rich, Lou? Cool. You’re now in the Blabbb Hall of Shame, too. Rap about that one. Ya heard. 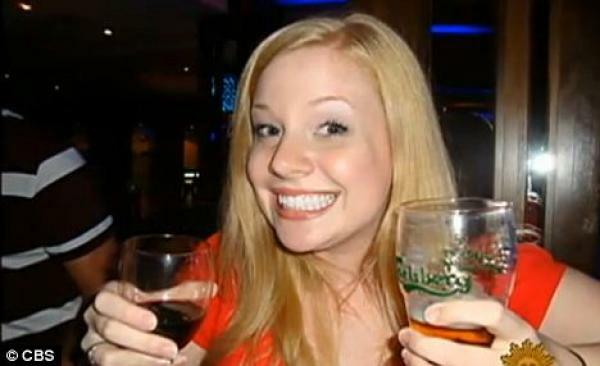 Connor Riley was just a 22 year old college kid in 2009, but, after one random and infamous blabbb, now she is forever known for the “Cisco Fatty” incident. Riley was considering her first big job offer when she foolishly tweeted her feelings online in less than 140 characters, of course: “Cisco just offered me a job! Now I have to weigh the utility of a fatty paycheck against the daily commute to San Jose and hating the work.” Well, a Cisco employee happened to see Riley’s tweet and responded. Next thing Riley knew, Cisco rescinded the job offer. 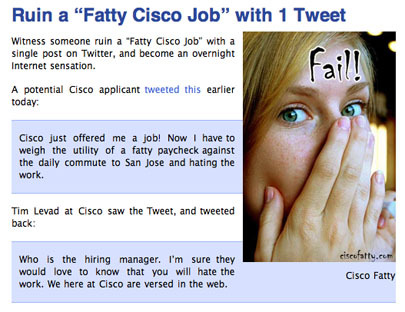 Now, the “Cisco Fatty” is a legendary social media story, and Riley is a proud member of the Blabbb Hall of Shame. 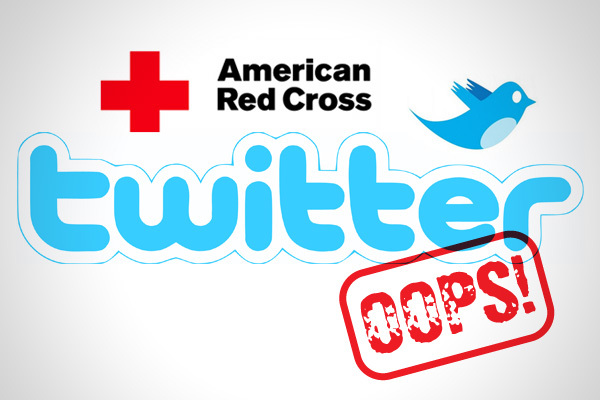 Talk about blabbb mistakes: Employees at Chrysler Auto and the American Red Cross mistakenly tweeted on their companies’ Twitter accounts instead of their personal ones. Chrylser’s social media company’s gem: “I find it ironic that Detroit is known as the #motorcity and yet no one here knows how to f****** drive.” Red Cross’ tweet mishap turned into free advertising for Dogfish beer: “Ryan found two more 4 bottle packs of Dogfish Head’s Midas Touch beer…when we drink we do it right #gettngslizzerd.” Chrysler Auto first made sure the employee was fired and then terminated their contract with their social media agency for their blabbb accident, while the Red Cross turned their mishap into a social media lesson for all and forgave their loyal blabbber. 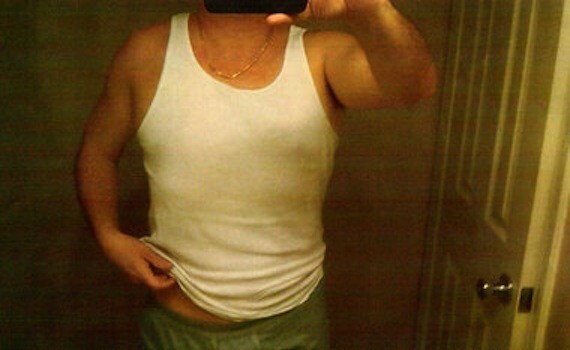 By now, every one’s heard how U.S. Rep. Anthony Weiner tweeted a photo of his (“bulging”) underpants to a woman online. Weiner explained that he had never personally met any of the women he corresponded with online and telephone and was not even sure of their ages. “This was me doing a dumb thing, and doing it repeatedly,” Weiner said. Um? … Yeah. That’s called blabbbing. And you’re a blabbbing champ … Weiner! Blabbbing isn’t just for the men. Women do it aplenty (see Wink if you don’t believe us). Pennsylvania high school teacher Natalie Munroe got herself in a ton of trouble when she was caught ranting and raving about how her students bothered her … on a public online blog. Um … it’s a public site, Teach. How could she think that she wouldn’t offend someone eventually? Young Florida Marlins outfielder Logan Morrison wants public attention and will do whatever he can to get it. “LoMo” explains that he’s purposefully dropping controversial tweets just to become “popular.” Cursing on Twitter when you have young fans following you? As Logan’s concerned boss said, “It takes an entire career to build a reputation, and one tweet to lose it.” Well, here’s some public attention, “LoMo.” You’re now inducted into the Blabbb Hall of Shame. NFL running back Reggie Bush ran into the Twitter tornado when he tweeted about relaxing during the NFL players strike. Bush tried to use “sarcasm” as an excuse. But, as Josh Katowitz, wrote, “Sarcasm or not, it just wasn’t a good idea.” Then again, Bush used to date Kim Kardashian. So maybe we shouldn’t be too surprised by his lack of etiquette. NFL running back Maurice Jones-Drew got himself in some hot water this past season when he tweeted about Chicago quarterback Jay Cutler not playing through injury during a playoff game. Of course, MJD tried to pretend as if it wasn’t that big a deal instead of taking real responsibility for his actions. Pittsburgh Steelers running back Rashard Mendenall infuriated many Americans when his controversial tweets questioned the 9/11 attacks the night the news broke about Osama Bin Laden’s death. Mendenall has absolutely every right to have his own political stance, but why voice that online, especially during such a time? Only one explanation: blabbb. In non-NFL-running-back news, esteemed journalist Nir Rosen lost his job and much more when he infamously tweeted about Lara Logan’s sexual assault. You are currently browsing the archives for the Blabbb Hall of Shame category.